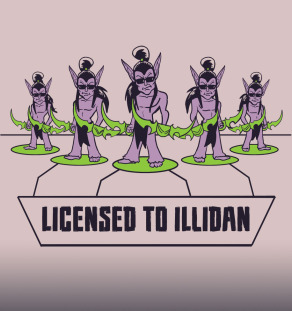 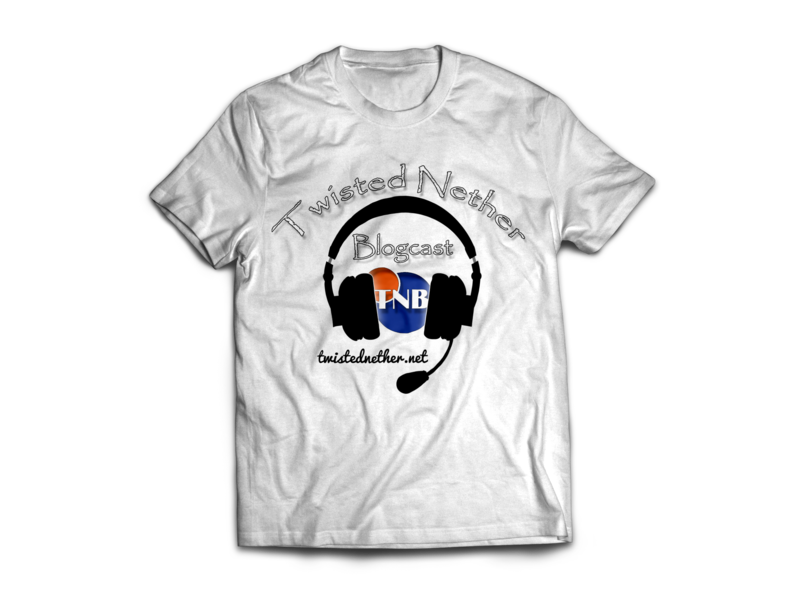 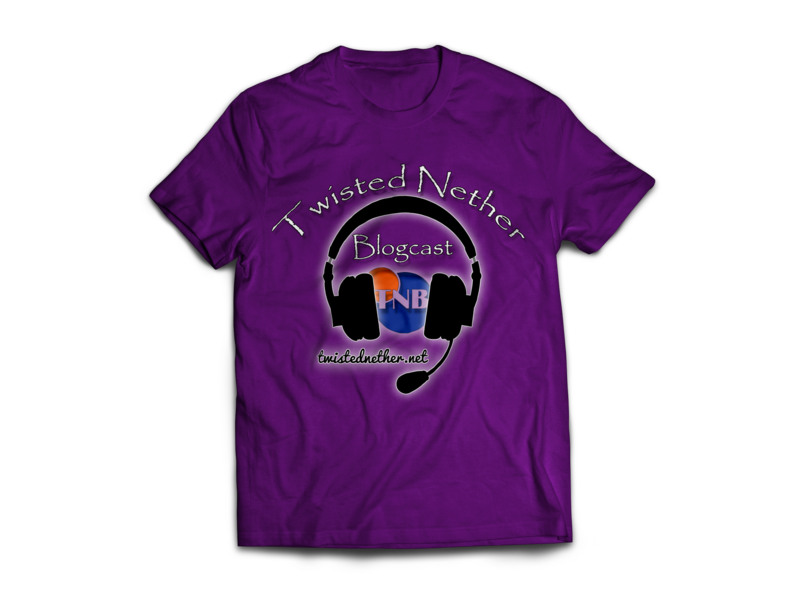 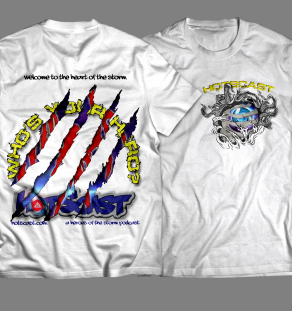 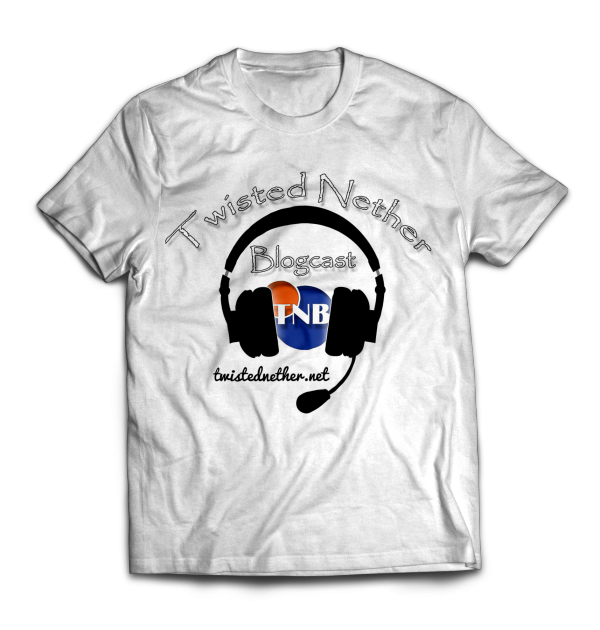 Show your love for the Twisted Nether Blogcast at BlizzCon or around town with this new shirt from the TNB crew! 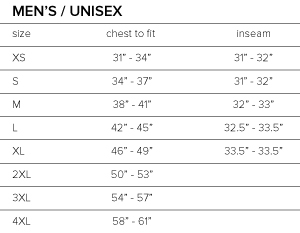 SKU: 3008120. 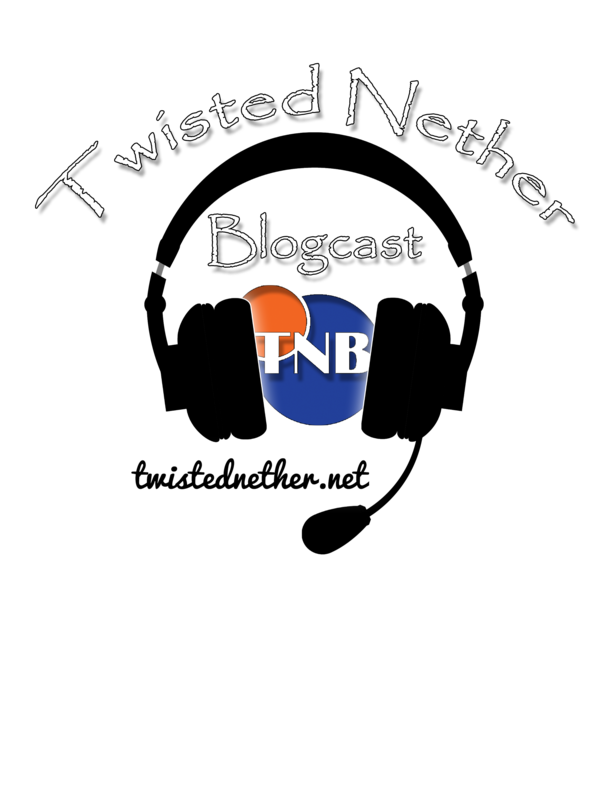 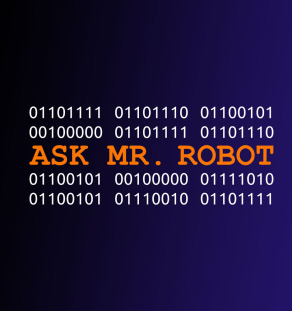 Tag: Twisted Nether Blogcast.